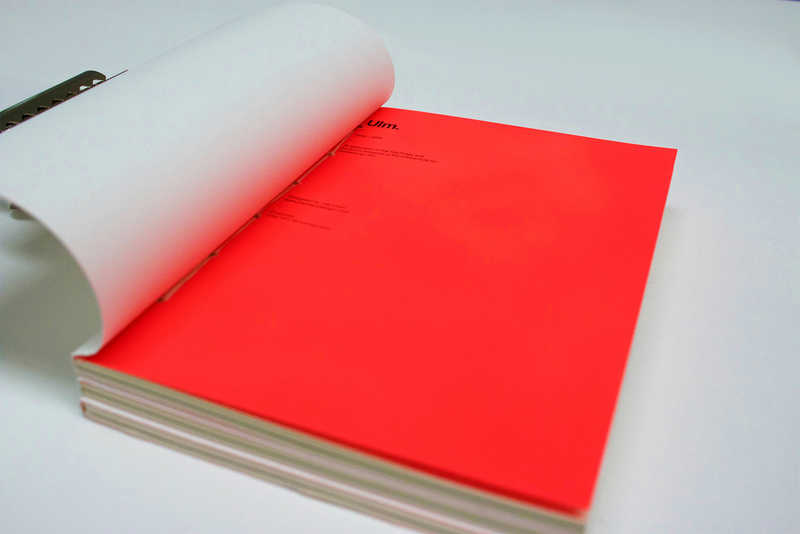 A hand-bound publication inspired by the Lars Müller A5 series. 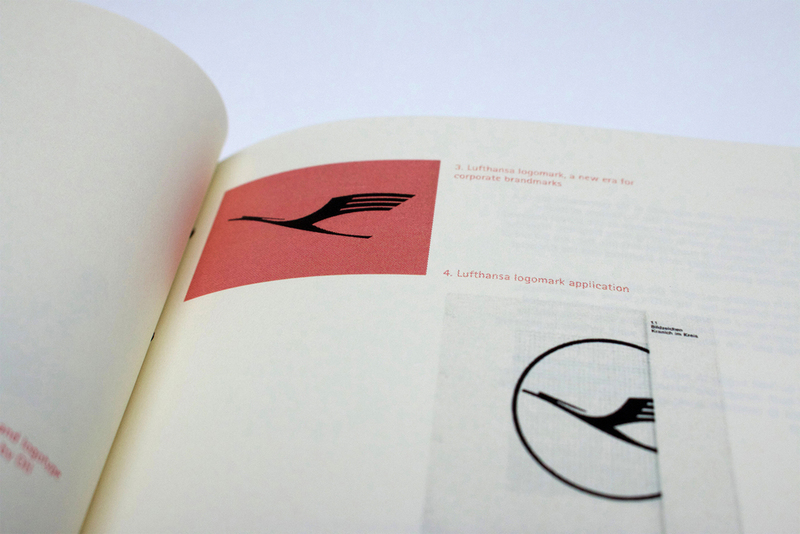 This book is a celebration of the ethos, teachings and products designed at the Hochschule für Gestaltung Ulm, and the legacy that the school and its occupants left behind. All photographs, information and images featured in this publication are copyright to the HfG archiv and any relevant authors or contributors.